In my case, this url contains the sign on to my home network. FiOS instructions indicated that the default username is “admin” and the password is located on the back of your company supplied router. 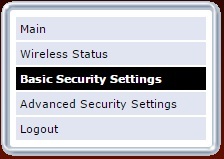 To Edit your Password, click “Advanced Security Settings” and choose your password type. 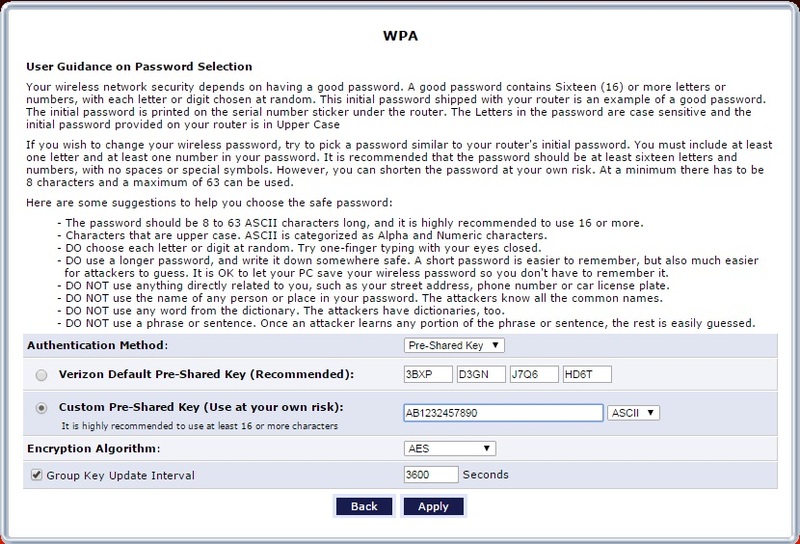 For more ease of use and a little less security, I use a custom WPA ASCII. I make the password to a combination of important dates and letters. It is easier to remember meaningful numbers when friends want to connect their phones. Click “Apply” and wait for your connection to drop. Go back to connect and BOOM! That, friends, is how you change your wireless name from “HX9C-2235G” password “54vf*svfv&JG8-HVF1” to something much more manageable with potential to be widely witty. 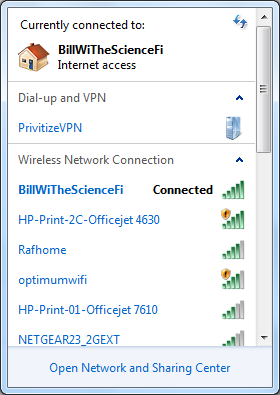 Have an awesome Network Name? Comment below because they never cease to amaze me!